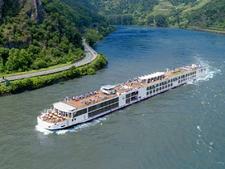 Every night after dinner, passengers on this boat make their way to the Viking Lounge to schmooze over local wines, piano tunes and sweeping views of France's sleepy and relatively untouched Provence and Burgundy regions. 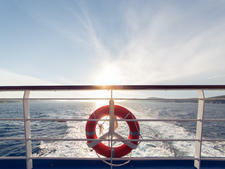 And that's life onboard Viking Buri: simple, friendly and worry-free. 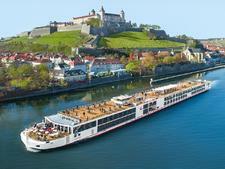 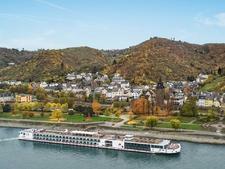 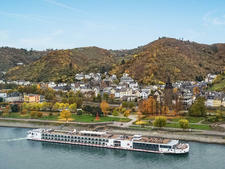 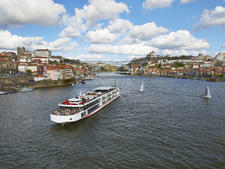 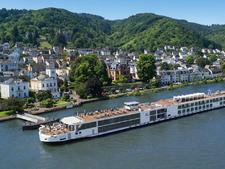 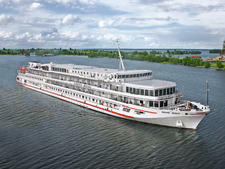 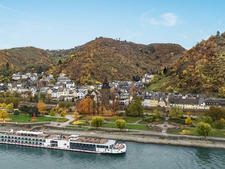 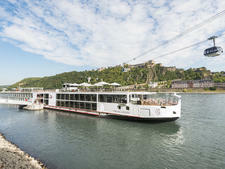 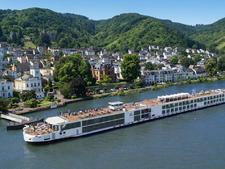 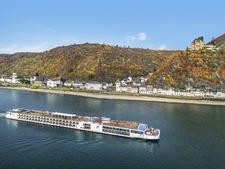 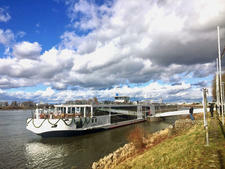 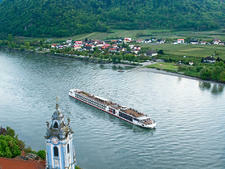 The atmosphere, combined with the line's moderate pricing -- by river cruise standards -- is what makes the 190-passenger vessel and the rest of Viking River Cruises' fleet the most popular choice among North Americans. 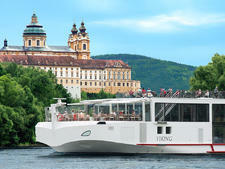 Viking Buri is one of a handful of identical "Longships," each of which boasts a sleek, minimalist vibe while maintaining a sense of hominess. 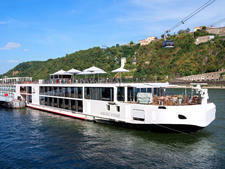 There's one dining room, one lounge area with a bar, a terrace and a sun deck with a "backyard in the summertime" feel, thanks to its abundance of seating, an herb garden and games. 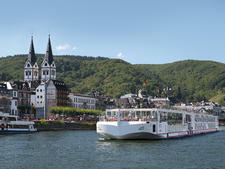 All public spaces are flooded with light and open to the surrounding views. 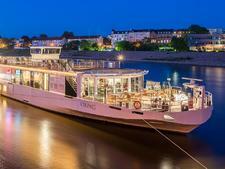 Our favorite hangout spot has to be the Aquavit Terrace. 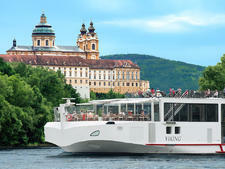 Viking nailed it with this space, which was originally a design measure to work around European riverboat size requirements. 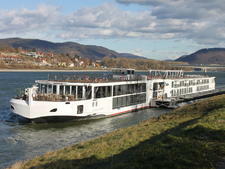 On the Longships, the traditional, pointy-nosed bow was stunted, leaving room for the alfresco dining venue. While this is fairly standard now, the concept was brand-new when Longships debuted in 2014 and it's still among the loveliest out there. 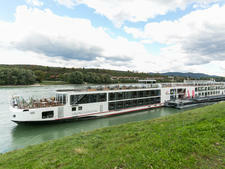 Also deserving of mention is the riverboat's mechanical design. 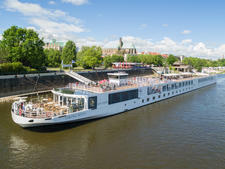 Viking Longships are equipped with hybrid engines that are not only environmentally friendly, but also produce less vibration for a smoother ride. 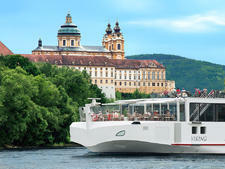 They even include solar panels, which help to meet fuel requirements. 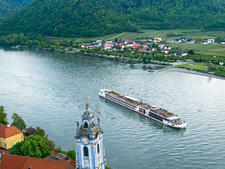 The average Viking River passengers are 60-plus, mostly American and British couples (and occasionally a couple of Aussies) traveling in pairs or small groups. 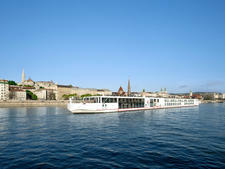 Longships, like Buri, will occasionally see younger couples who are drawn to the riverboats' more contemporary design. 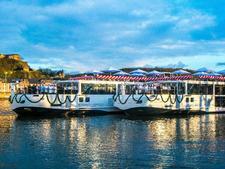 Casual, comfortable attire is encouraged both on and off the riverboat. 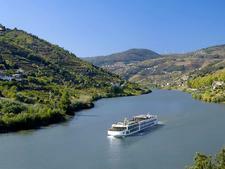 Examples include khakis and a polo for men, and jeans and a blouse for women. 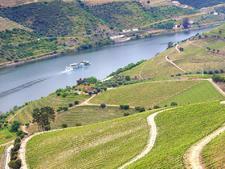 Comfortable walking shoes are key. 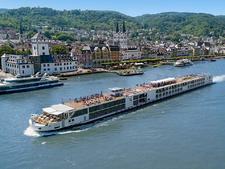 Tours involve heavy walking, and most ports are smaller and full of uneven, cobblestone streets that might make it difficult to get around unless you're prepared. 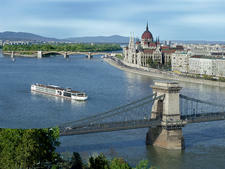 It's also a good idea to bring layers for unpredictably chilly European nights. 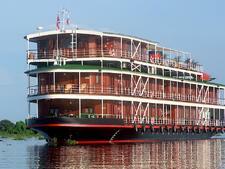 At dinner in The Restaurant, some passengers dress up (nice trousers and a collared shirt for men, and a skirt and dress blouse for women), although it's not a requirement. Tips are not included in the cruise fare. 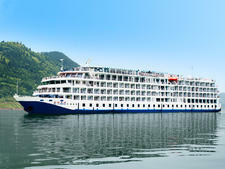 They are paid at the end of the cruise in cash or by credit card. (The euro is the onboard currency, but dollars are also accepted for gratuities.) 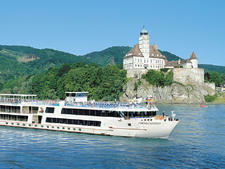 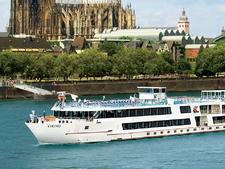 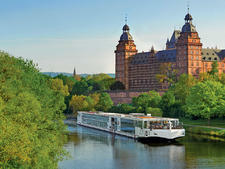 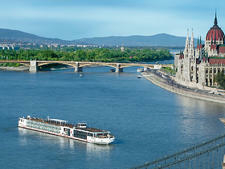 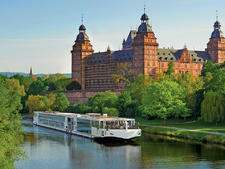 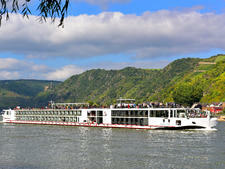 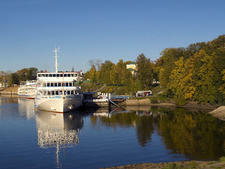 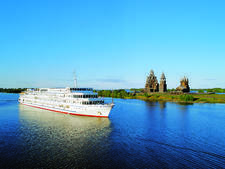 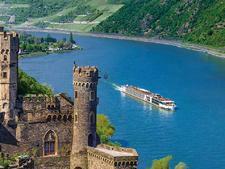 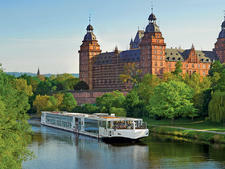 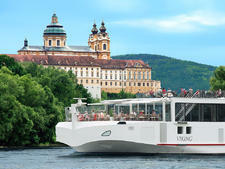 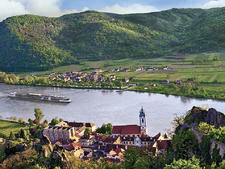 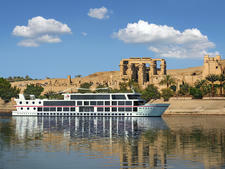 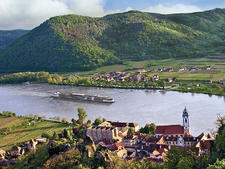 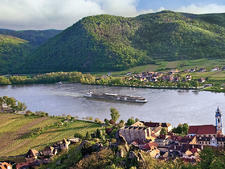 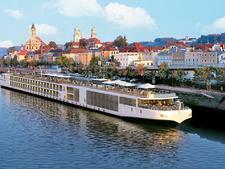 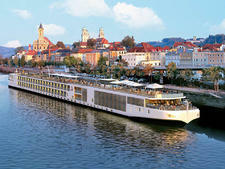 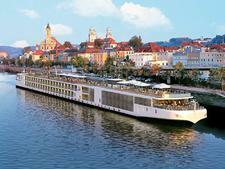 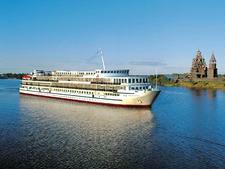 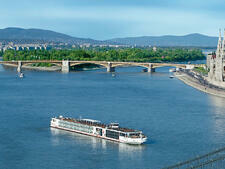 The recommended amount on Viking's Europe cruises is 12 euros per passenger, per day, which is divided among the crew. 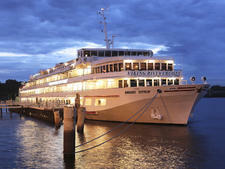 Gratuities are distributed among the ship's staff, including bartenders, with the exception of tour guides and program directors.